Holland Blinds give you the look you want, harmonising with individual style and design. 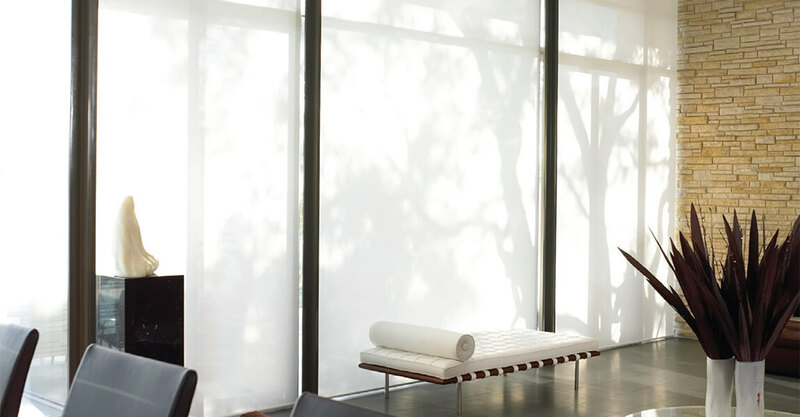 Choose from a wide range of fabrics to give the final decorator options, “Blackout” or even see through films and sunscreens to control the light but keep the view. Sunteca Holland Blinds give excellent privacy, and may be positioned at any point in their drop to allow light control.By adding a cassette and side guides to a chain or electric motor operation this minimises the amount of light spilling around the fabric – excellent for shift workers or young chidren. When fully open holland blinds offer maximum visibility. 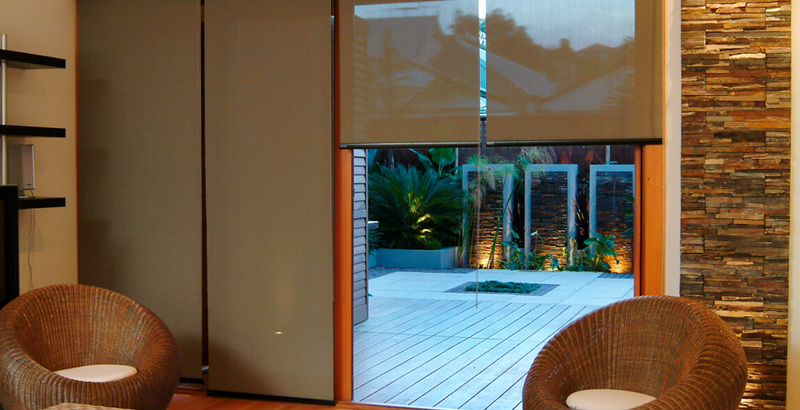 Holland Blinds have a clean functional look because of their neat inconspicious hardware and their lack of side hems. Holland Blinds may be finished with a neat aluminium bottom rail or a traditional trim. If you have a training room, link all electric motors to one switch to operate together.